Travel Photographer of the Year 2017 : Highly Commended in the Primary Colours category, finalist in the Earth & Climate Portfolio and Wildlife, Sealife categories. The judges of the 2017 Sony World Photography Awards today honour the work of Italian photographer Enrico Villa, whose image “Portuguese Man o' War” is commended as Top 50 in the world in the awards’ Open Wildlife category. Award-winning photographer Enrico Villa was born in Milan, Italy, in 1968. In 1994 he received a Master's Degree in Chemistry at the University of Milan and, immediately after, he moved to Switzerland and spent there four years working on a PhD project at the University of Lausanne. As a complementary task in the research group, Enrico was also in charge for computing and web programming. This all happened between 1994 and 1998, when the Internet was starting to gain momentum, so that by pure chance (or almost!) Enrico picked up a job that was going to be extremely popular for many years to come. In 1998, with a broken heart but a very clear mind, combining his passion for science and the Internet, Enrico decided to stop his PhD and started to wonder into computer programming and biology. 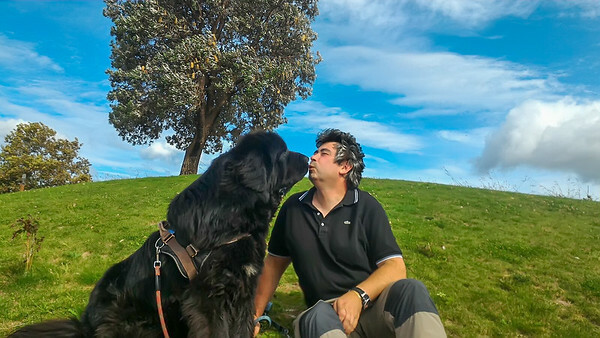 He moved back to Italy and started an IT company, specialising in technologies such as Microsoft ASP.NET, Microsoft SQL Server, along with HTML, XML and CSS. Every single line of compiled code Enrico has written in his life was in C# (C Sharp) and this is not going to change any time soon. Enrico's bio would not be complete without mentioning his lifelong passion for whales and dolphins. That was his starting point as a kid and turned out to be the glue that made all the pieces of the puzzle fall into place. 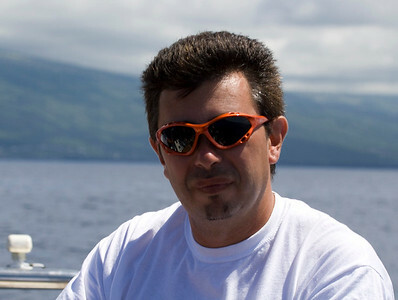 Enrico now lives on in the Azores, where he coordinates both scientific research and the educational aspects of Whale Watching at two companies he co-founded and currently manages: CW Azores and Whale Zone. Of course, he built both websites himself! Enrico strives to raise awareness and support wildlife conservation through his articles, public talks, radio interviews, photos and contribution to wildlife documentaries. As a photographer, against general advice, Enrico has chosen not to limit himself to a single field of photography. He is currently selling his landscape and wildlife photos both online and offline and, at the same time, he offers his services for interior design, exteriors, real estate and commercial space photography. In case you wanted to get in touch with Enrico, he speaks Italian, English, French and Portuguese.